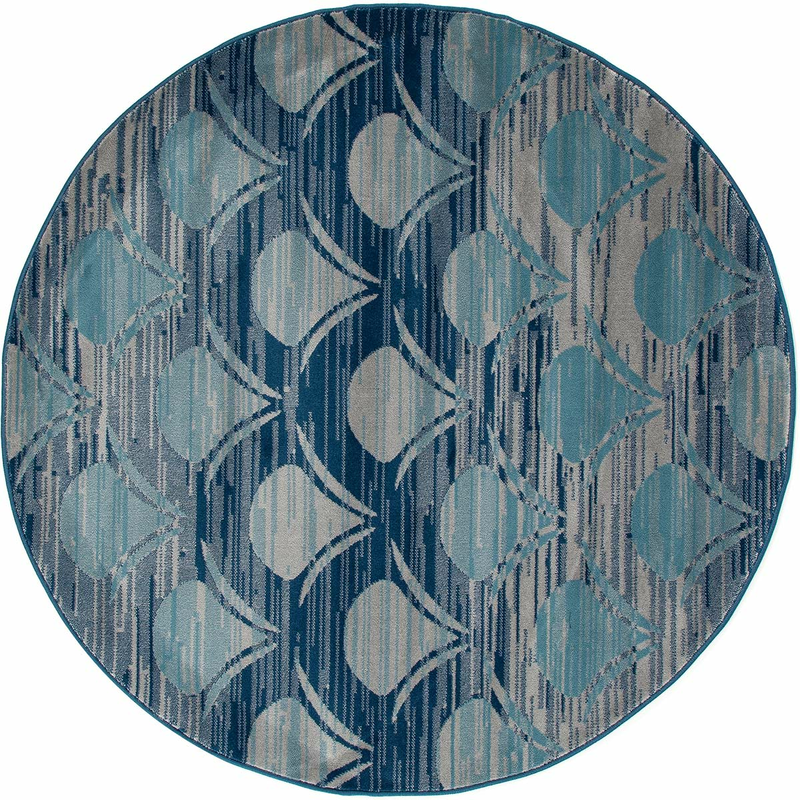 Bring beachy style to your patio with the Boca Chica Day Rug - 8 Ft. Round. This area rug has a subtle wave pattern.